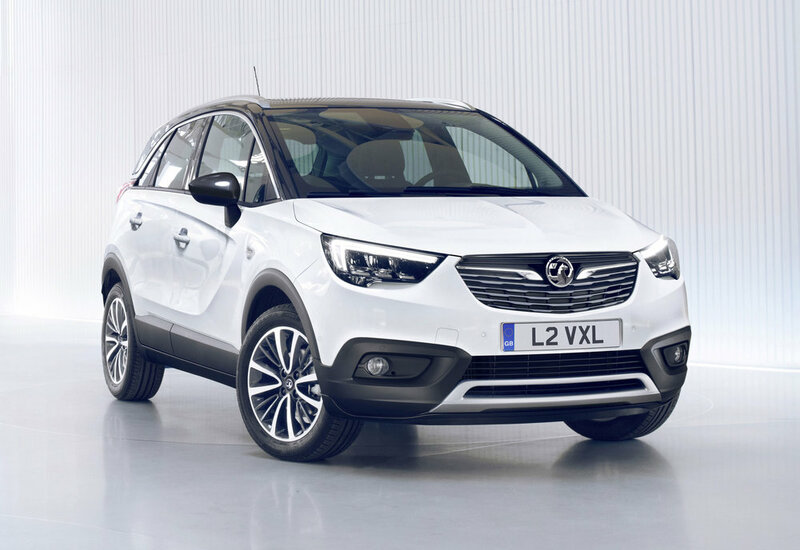 Arriving in showrooms this summer, Vauxhall has issued the first pictures of its all-new crossover-SUV model – the Crossland X. Lining up alongside the recently-revamped Mokka X - which is 70mm higher with larger wheels and all-wheel-drive capability – the Crossland X is said to have more of a family focus, with a larger cabin providing greater practicality and flexibility. At 4.21 metres in length it is more compact than the Mokka X, and 16cm shorter than an Astra Hatch but with a 10cm higher seating position which offers greater convenience and visibility for drivers manoeuvring in towns and cities. 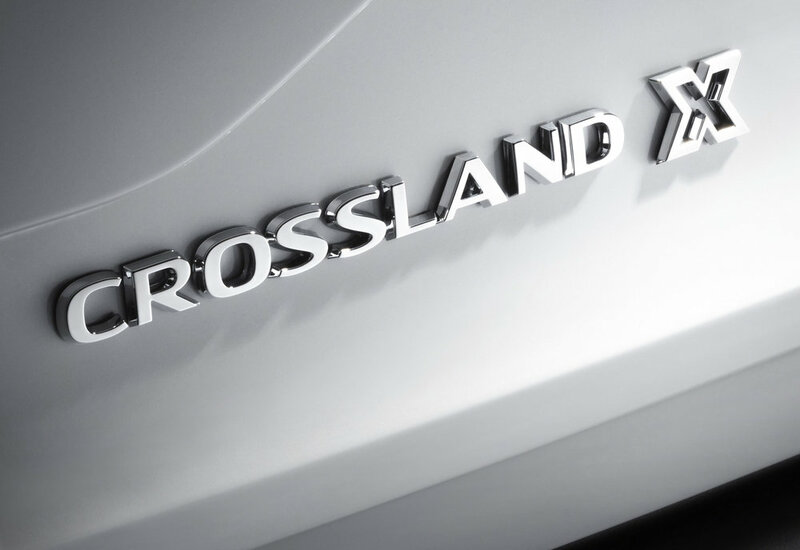 Vauxhall says that the Crossland X also enters a different SUV class to the Mokka X, competing directly with the likes of the Renault Captur and Peugeot 2008, as opposed to the Nissan Juke and Skoda Yeti. Design-wise, the front end is characterised by a prominent grille as well as Vauxhall’s signature LED daytime running lights, while chrome accents coupled with AFL LED headlights are said to give the perception of extra width. 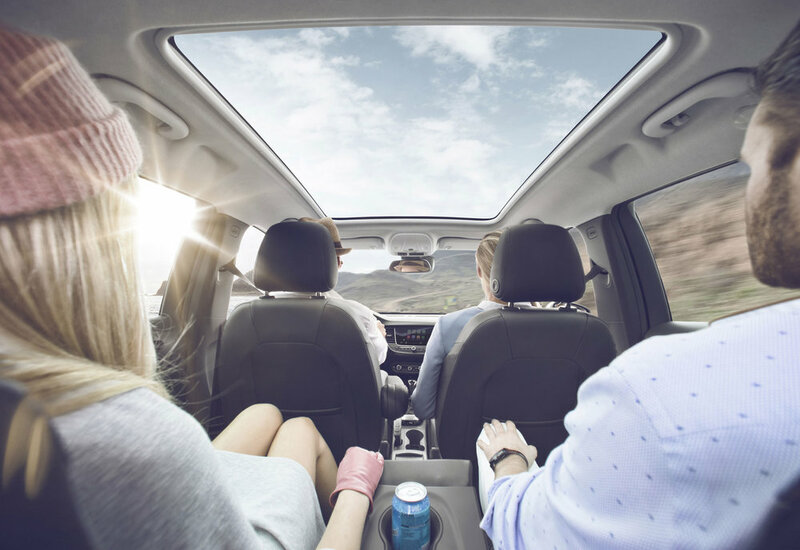 The ‘floating roof’ visually separates the lower and upper section of the vehicle and – as with the Vauxhall ADAM – customers can specify it in a contrast colour. The rear of the Crossland X features underbody protection and high-mounted split rear lights with the ‘double-wing’ graphic. Inside, flexible seating allows passengers to prioritise either legroom or boot space as required. 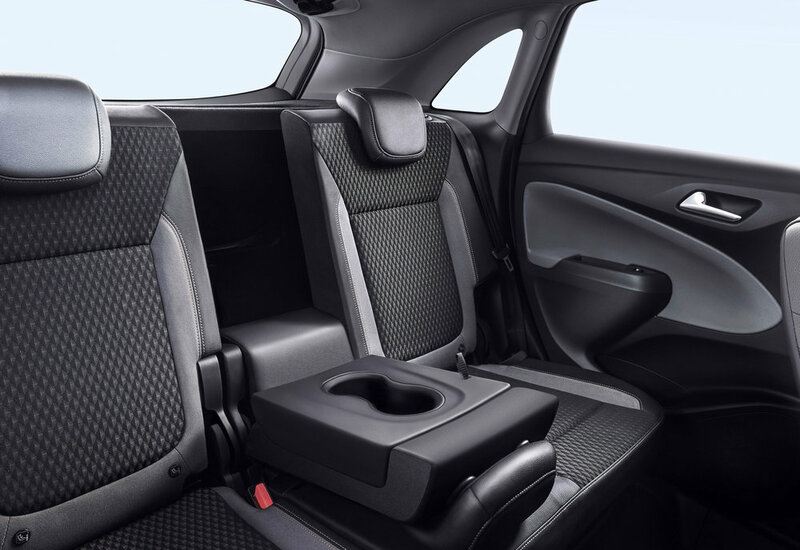 The sliding 60/40 split folding rear seats can move forwards or backwards up to 150mm increasing luggage capacity with the rear seats up, from 410- to a class-leading (says Vauxhall) 520 litres. This expands to 1,255 litres when the rear seats are folded down completely. Safety equipment includes a 180-degree panoramic rear-view camera, advanced park assist, forward collision alert with pedestrian detection and autonomous emergency braking, lane departure warning, speed sign recognition and side blind-spot alert, among others. Connectivity comes courtesy of Vauxhall OnStar – which provides a Wi-Fi hotspot for up to seven devices – as well as IntelliLink infotainment systems, compatible with Apple CarPlay and Android Auto, using colour touchscreen displays of up to 8 inches. A range of petrol and diesel engines will be available with a choice of manual or automatic transmissions.